Hang Massive are a breakthrough act in the expanding world of hang based musicians. Their unique style of music and more recent fusion with electronic production has further set Hang Massive into a world and genre of their own. 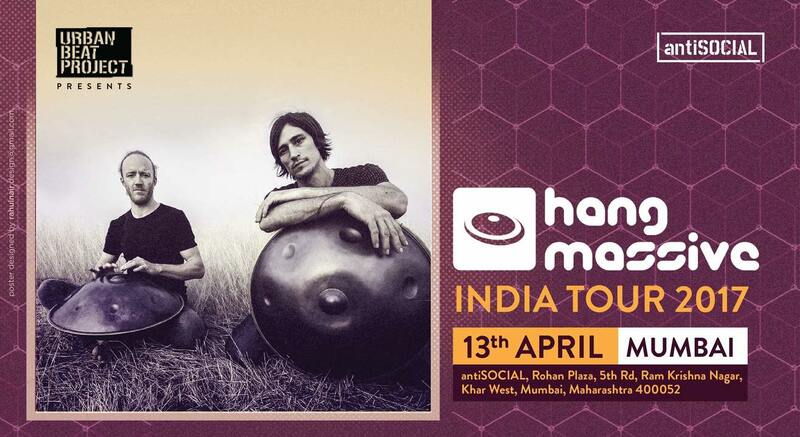 With almost 20 million views on YouTube, an amazing new live album and lots of exciting new projects on the go, Hang Massive have established themselves as the world's leading hang duo and promise to deliver many original and unique works in the future. Danny Cudd and Markus Offbeat have been playing together as a duo since the summer of 2010 and since then have performed all over the world. They have gained recognition globally, captivating their audiences with their unique and entertaining performances. The Hang is a new instrument handmade in Switzerland since the year 2000. Only a small number of instruments have been made and for now, they are very rare.